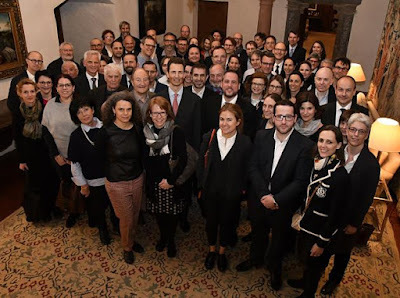 Weekly Roundup: Audiences and More, Basically Everything That Happened But "Stand Speak Rise Up"
This week in Luxembourg and Liechtenstein royal news was very much incluenced by "Stand Speak Rise Up! 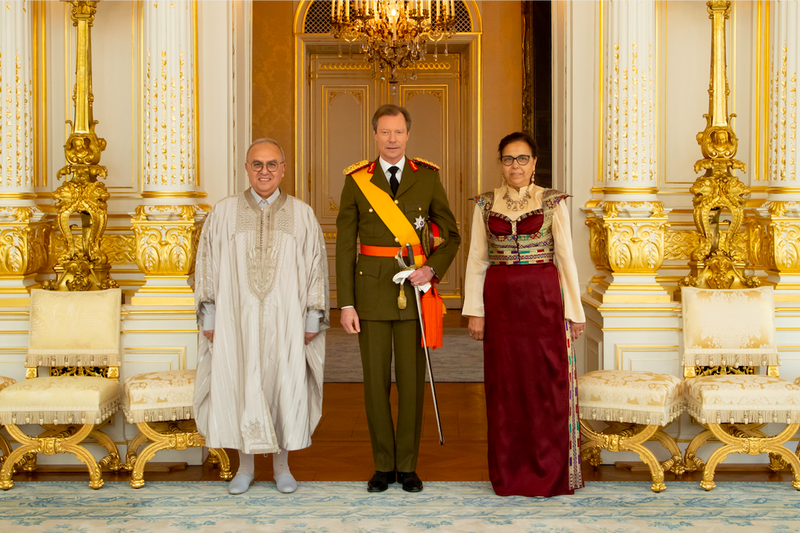 ", the international conference committed to ending sexual violence in fragile environments initiated by the Grand Duchess. To learn all about it, please have a look at our article about because it deserves every own article it can get and much more. In our Weekly Roundup, we will cover everything else that happened. 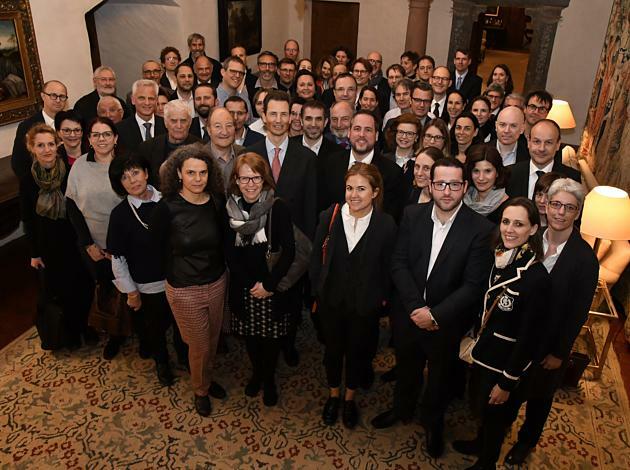 Already on March 20, Hereditary Prince Alois received the alumni association of the Liechtensteinisches Gymnasium at Schloss Vaduz - and no, the German word Gymnasium doesn't have anything to do with sports but instead is an academic high school. It is also the school the Hereditary Prince and his siblings attended. More information at Vaterland. 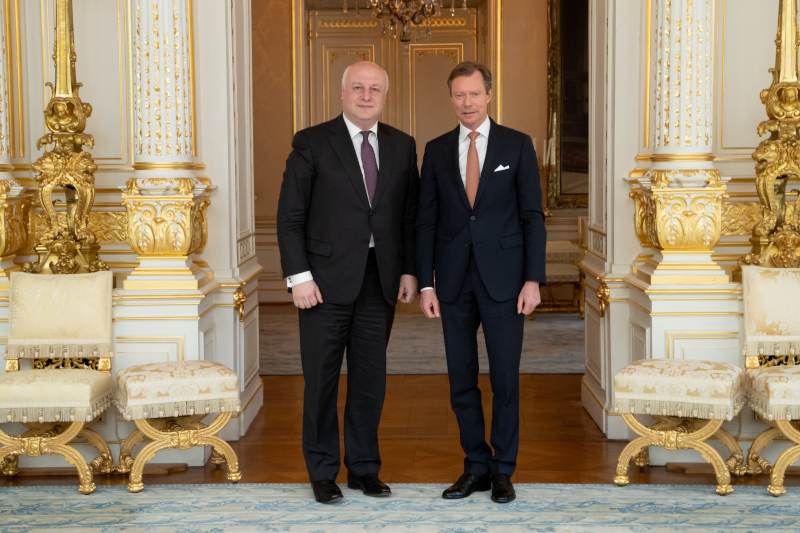 On Monday, Grand Duke Henri received George Tsereteli, president of Parliamentary Assembly of the Organization for Security and Co-operation in Europe, also known as the OSCE, for an audience at the palais. Later that same day, the Grand Duke was on hand of an adademic session organised on the occasion of the 30th anniversary of the European Centre for Geodynamics and Seismology. This year also marks the 60th anniversary of the Walferdange Underground Laboratory for Geodynamics. More pictures at the cour. 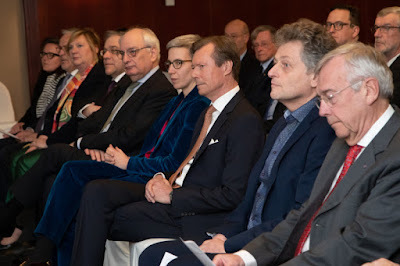 On Wednesday, the 'package meeting' (whatever that means) of the EFTA Surveillance Authority took place in Liechtenstein. 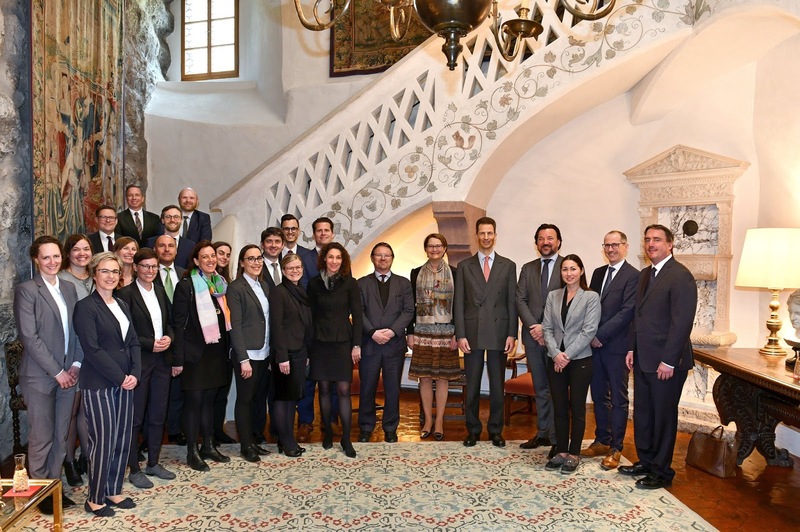 The delegates also paid a visit to Schloss Vaduz where they were received by Hereditary Prince Alois. Grand Duke Henri rounded off the week by receiving several new ambassadors to Luxembourg on Friday. 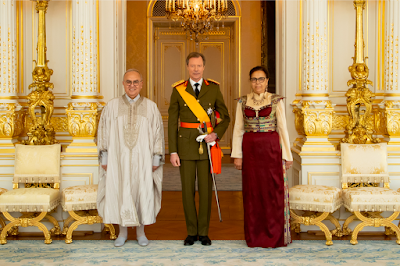 The incoming ambassadors from Cambodia, Ethiopia, Sierra Leone, Tunisia and Barbados all looked dapper presenting their letters of credence to the Grand Duke. Once again, make sure to also read: Grand Duchess Maria Teresa and Family "Stand Speak Rise Up! ".